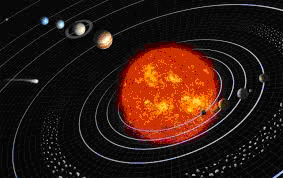 Activity areas: Sun, Moon, Planets, Satellites, Asteroids, Comets, Meteors, Occultations. Poor conditions, lots of haze and low level cloud moving in and out of the target area. No moisture at ground level but certainly up at altitude. 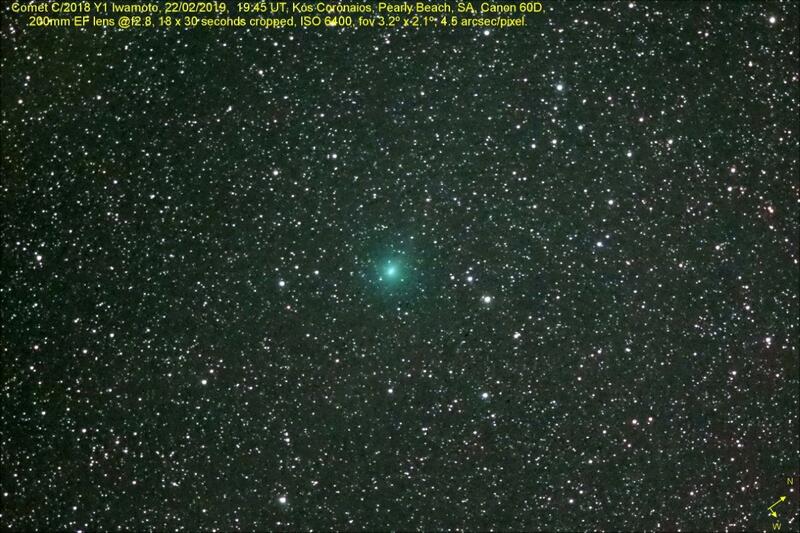 Comet was not visible in the finder scope, camera viewfinder, live view, or in binoculars (12×50). Could not see it at the eyepiece probably due to the camera not 100% aligned with the OTA and did not want to move the scope during the short imaging session that I had. And then the clouds really rolled in! With the Moon heading towards last quarter I’m hoping for some good clear skies down here with some mag. observations to add. 2016 September 16 – Penumbral Lunar eclipse. 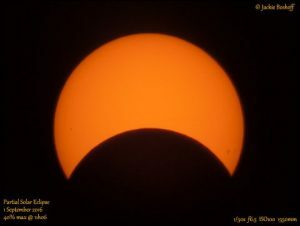 Note that as this is a penumbral eclipse, only the outer Earth shadow will cross the Moon and as a result the eclipse may not be obvious to the naked eye. 2016 October 8 – International Observe the Moon Night. ASSA is currently looking at various initiatives for this evening, including the possibility of live streaming. Orionids Meteor shower. This meteor shower is typically active from 2 October until 7 November, with the peak meteor rate being observed about the 21 October and best between midnight and 4.00am. Unfortunately conditions are not good this year for observing this shower. Conjunction of Venus and Jupiter August 27th 2016. The separation of the pair on the 28th August 2016, at 18:49 (SAST) was 15′ 07.2” (just over a quarter of a degree). 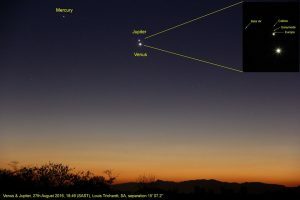 At their absolute minimum, the two planets had a separation of 4′ (arcminutes) at 21:47 (SAST), but would have been below the horizon for South African observers at this point. Past events are archived on the ASSA website archive. 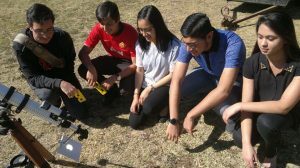 How to observe the Sun. How to observe the Moon. How to observe the planets. Information about ASSA Awards and previous award winners can be found on the ASSA Awards page.